An all-around performer that delivers 120/V output in a mid-size package. The ideal unit for supplying power to heaters, power tools and small air-compressors. The unit includes automatic idle control for fuel economy and a voltmeter among its many standard features. 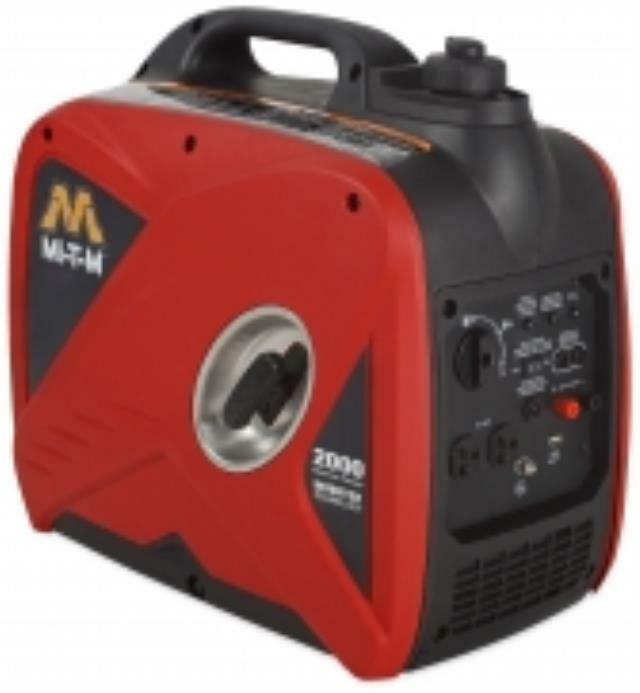 * Questions on our generator mi t m 2000 02 rentals? Please call us!